Note: This review has been updated for the new version of Quell (Quell 2.0). If something works, you shouldn’t fix it, but you CAN improve upon it. That’s the philosophy that led to Quell, a next-generation update of TENS technology. Before getting into our Quell pain relief review, it’s important to understand what it is and how it works. 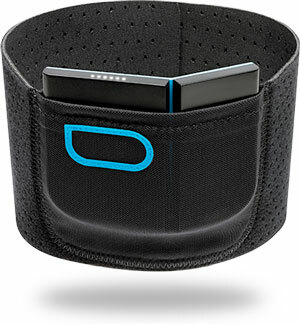 Quell is a wearable cuff that helps reduce pain without the use of drugs. It boasts a high success rate and uses a phone app for more precise control. While similar TENS technology has existed for some time, Quell takes this technology a step further by decentralizing the process. When worn on the upper calf, Quell is able to send precise electrical impulses to the brain. These impulses help block pain receptors from receiving a pain signal, thus naturally reducing your symptoms. While designed for use with a modern phone app, there are also manual controls. For the best success, the Quell device must be properly calibrated prior to use to match your personal physiology. 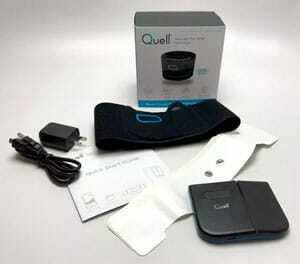 Does Quell Work for Back Pain? 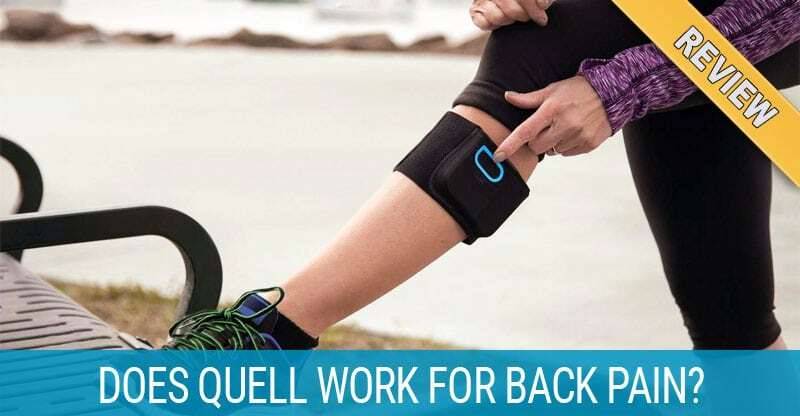 While Quell is designed to wear on your calf, it uses nerve stimulation that is powerful enough to trigger your body’s natural release of pain blockers. Pain is blocked at the nerve roots in the spinal cord so it can help lessen pain in your back, neck, or other common areas susceptible to chronic pain. Purchasing the starter kit will give you everything you need to get going. Beginning with the Quell unit itself, the kit also includes an improved design leg band, two electrodes (which counts as a one-month supply when ordering additional electrodes), and a two-piece charger. Quell is the next step in TENS technology. Typical TENS units come in two flavors: wired and wireless TENS devices. In both cases, you need to place the electrodes on or close to the target area. There, the unit stimulates muscle tissue with controlled electrical impulses, alleviating pain and forcing the muscles to relax. The process is a bit different with Quell. Placed over a major nerve in the leg, the impulses take advantage of your brain’s natural pain defenses by blocking the pain signals before they reach your brain. This means the unit can reduce pain from numerous areas of the body without needing to be moved. It’s also prescription strength, making it ten times more powerful than a traditional home TENS unit. Smaller Size – Quell 2.0 is 50% smaller than the original so it’s less noticeable while out and about and more comfortable at the same time. More Powerful – It’s 20% more powerful than the original model for even better relief. 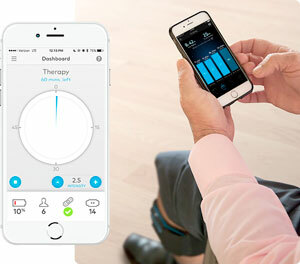 Smarter – Improvements in programming allow Quell 2.0 to automatically start when you put the device on your leg and automatically adjust therapy based on body position changes. Quell has been around for a couple years now, and quite a few people have given feedback, including both users and professionals. It would take far too long to sift through every Quell pain relief review out there, so here’s an overview of what everyone’s been saying. Statistically speaking, studies have shown approximately 81 percent of users felt some degree of relief (source), while 67 percent were able to reduce their pain medication. The actual figures may be slightly skewed, as the Journal of Pain Research (from which the first figure comes) focused upon chronic lower back and lower extremity pain. We won’t bore you by covering the “It worked/didn’t work for me” reviews, as no device is 100 percent successful. Instead, we’ve sifted through user feedback for specific problems and benefits. 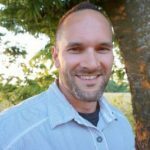 As upper body pain wasn’t a focus in the aforementioned article, we also kept an eye open for successes or failures when treating those areas, but most involved issues that affected the entire body. Finally, everyone’s experience with customer service appears varied. Some report excellent and immediate service, while others claim it’s tough to get hold of a representative or the help was subpar. As such, we chose not to place customer service in either category. Unlike most other devices, Quell is wearable even while you sleep. This has led to significantly better nights of sleep for many users. A large percentage of success stories involve medical conditions that affect the back or lead to more general pain, such as arthritis, herniated discs, and fibromyalgia. The best success stories involve multiple forms of treatment used in conjunction. Acupuncture, inversion, and similar therapies seem to multiply the level of success throughout the body. Quell sessions tend to be about an hour, but the app allows you to set the unit to run these sessions even while you sleep. Speaking of the app, users appreciate the way it monitors weather and notifies you if your condition might be affected. 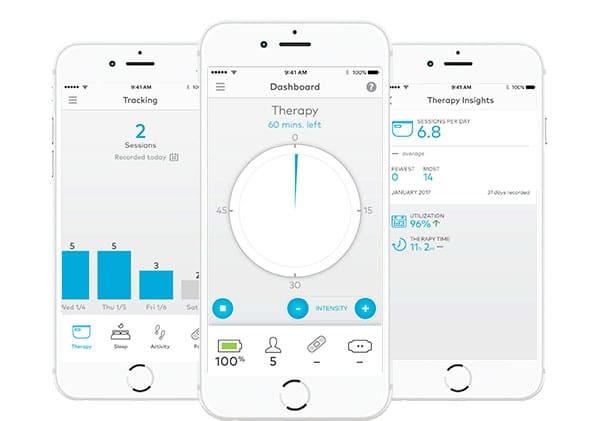 It also pays attention to your usage habits and sleep duration, providing summaries that help you locate problem areas in your regimen. These features can even improve your gait so you can get the most benefit from exercise. Proper calibration is an absolute must for this pain relief device, and there are some serious consequences of trying to use Quell straight out of the box. Complaints have run from severe leg cramps to burns and numbness in more extreme cases. You will also want to avoid placing it on excessive leg hair, as the unit is known to snag and pull, although it doesn’t seem to bother lighter patches of hair. As the device is designed for single-user functionality, there’s no quick way to adjust the settings if someone else wishes to use it. In addition, some users have found it important to shut off manual adjustment, as it’s easy to bump buttons on the unit and accidentally change your settings. Is Quell Worth the Cost? This is always the million dollar question, and it’s never a simple yes or no answer. Due to the high price, this device isn’t for everyone. Keep in mind that cost includes a monthly investment for replacement electrodes (which have a limited battery life) and possibly gel for additional lubrication and conductivity. Offsetting this cost is an excellent unconditional 60-day money-back guarantee. Considering the suggested trial time is 30 days, that means you have twice as long to send the unit back if it doesn’t work for you. This means we can recommend the product to individuals on tighter budgets who may benefit most. Individuals with severe chronic pain, especially in the lower half of the body. Responsible users who can follow the calibration instructions precisely. Active individuals who aren’t afraid to put on their running shoes or do other forms of exercise or therapy in conjunction with Quell. Those with minor or temporary aches and pains. Localized pain in the upper extremities. Individuals who intend to use the product immediately without calibrating or will take short cuts (which could lead to serious injury). Those who want Quell to replace exercise or other therapies. Searches through various customer reviews, people with artificial knees, hips, and other joints have not had any issues but it’s probably a good idea to have your doctor sign off on it just in case. This is one of the best written and informative reviews I have ever seen. Pointing out not just the product’s pluses and minuses, but who it’s best for, and why.